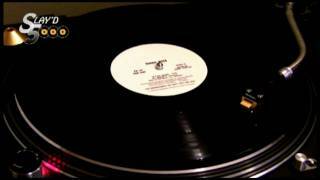 "This House" (2006) on the album Workin' Overtime(1989). 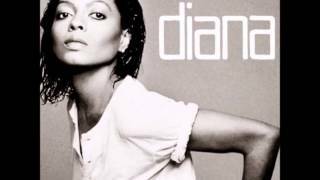 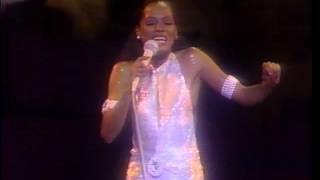 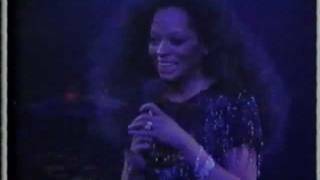 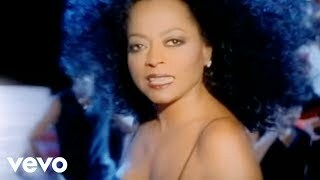 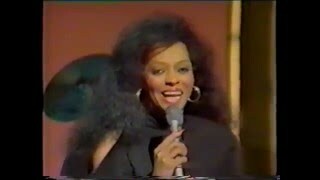 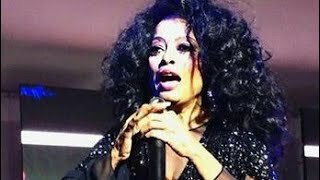 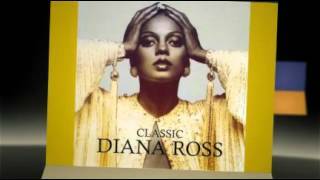 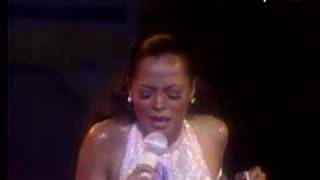 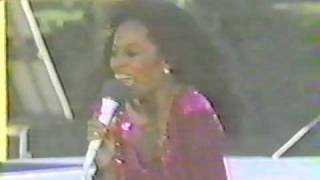 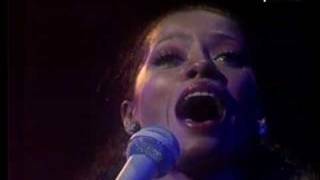 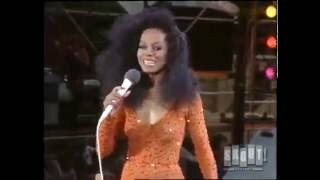 Diana Ross -This House- 1989. 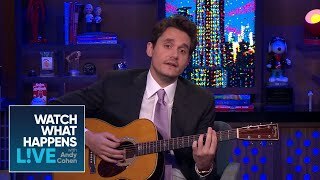 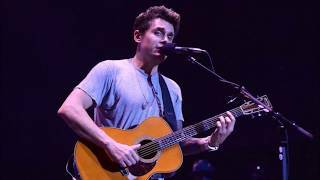 Albums has song "This House"